Hot off the heels of her latest E! 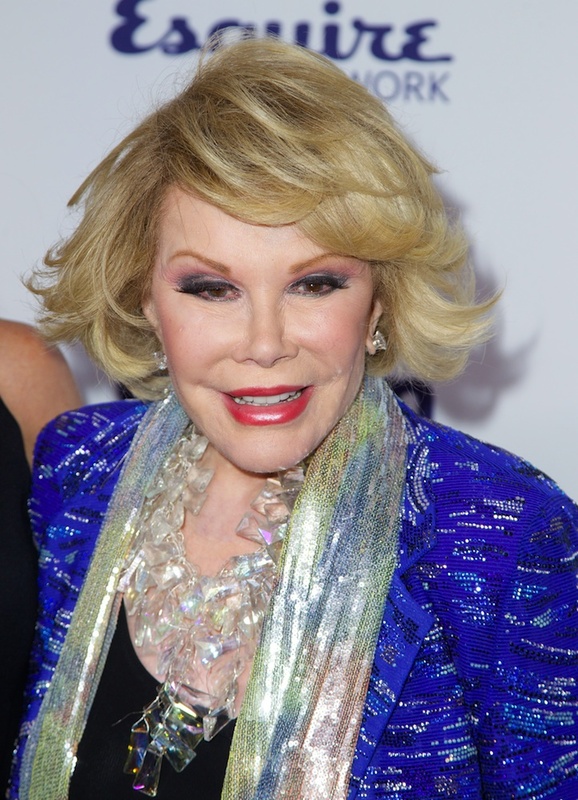 Fashion Police Emmys red carpet show, sad news for Joan Rivers. The comedienne and celebrity fashion critic was rushed to the hospital today after she stopped breathing in the middle of throat surgery at Yorkville Endoscopy on Manhattan’s Upper East Side. The 81-year-old was taken over to Mount Sinai Hospital, where she was at the time in critical condition. Rivers has had a long and illustrious career in comedy, but got into red carpet criticism when she signed on with E! Fashion Police in 2002. Since then, she’s been providing hilarious, biting commentary (and some compliments) on the network’s hit show. Joan’s one tough cookie and we’re hoping she pulls through this one like the fighter she is! We’ll update as we learn more. UPDATE: E! 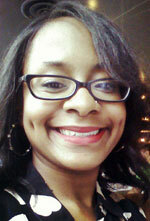 is reporting that Ms. Rivers is now in stable condition. Beyoncé Kills It Once Again, for CR Fashion Book’s Fall/Winter 2014 IssueIs Cara Delevingne Preparing Her Blue Steel for Zoolander 2?